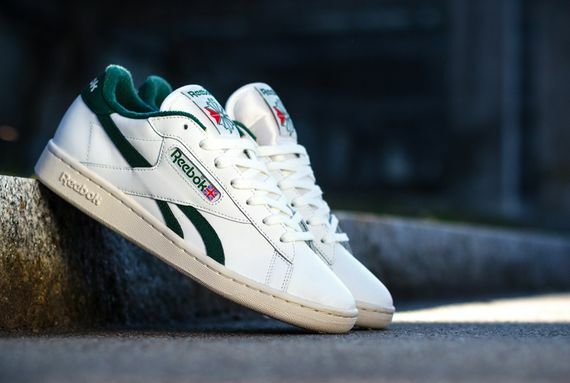 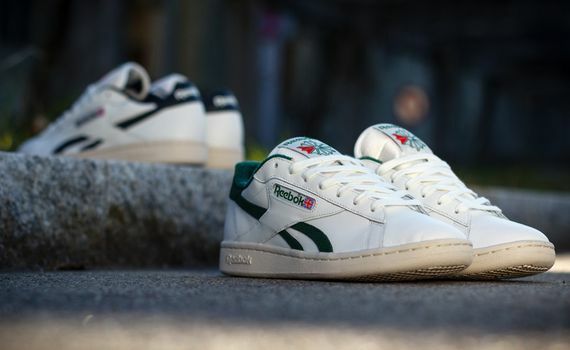 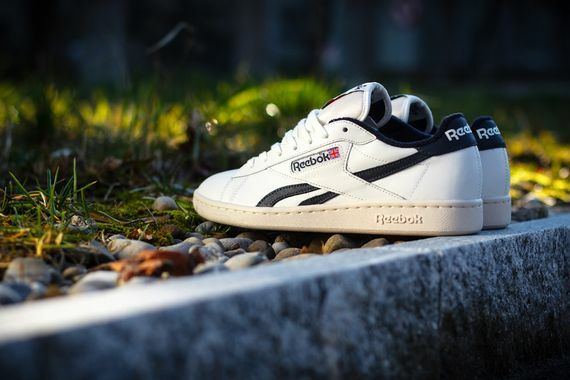 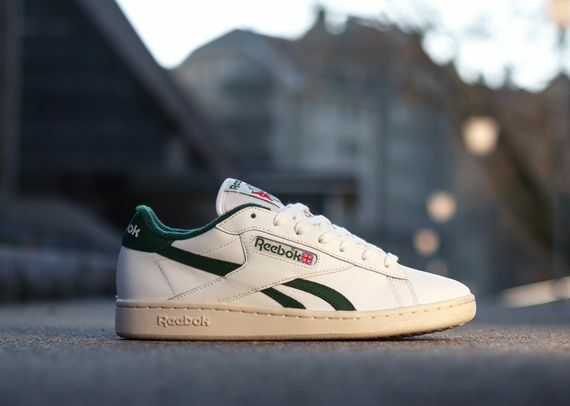 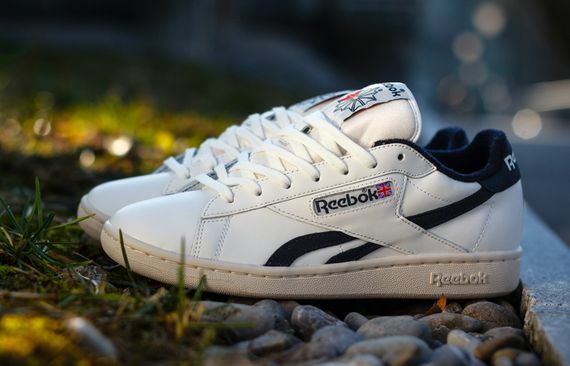 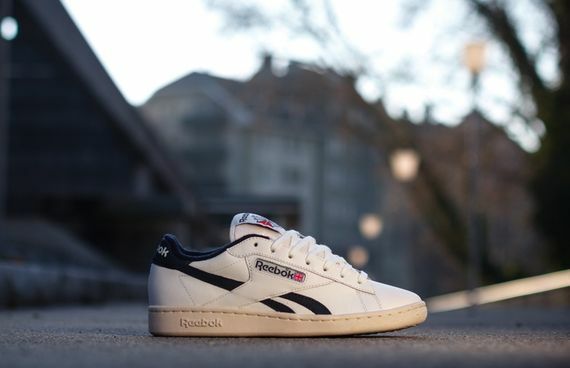 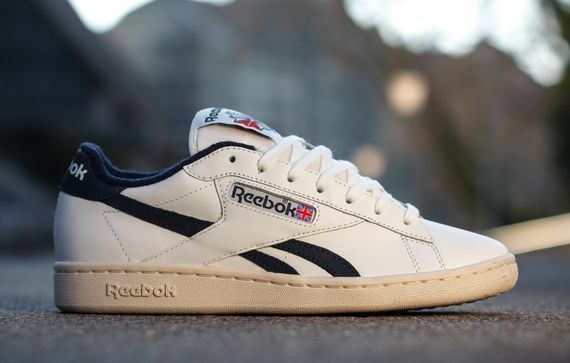 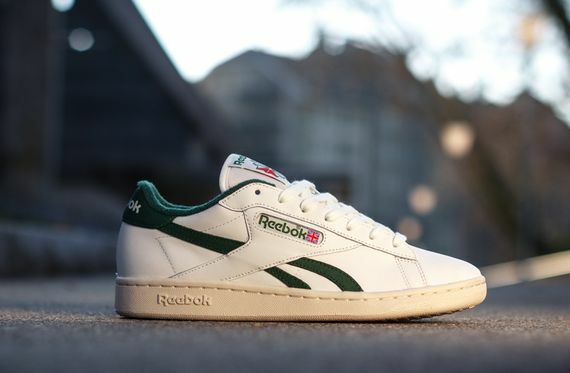 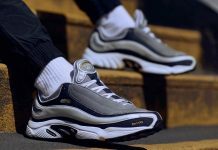 Reebok has been going hard for the past few releases, and though these Newport Classic UK joints are on the simpler side, they still are packed with retro swagger. 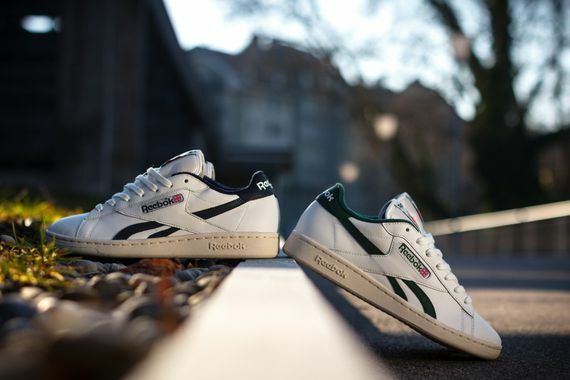 The simple white uppers get creamy soles and your choice of navy or dark green accents via the leather stripe that runs along the side. 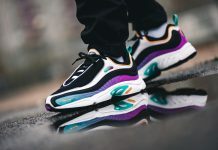 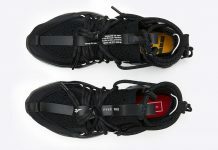 These are some killer kicks you won’t have to flex over, so if you’re feeling ’em head over and cop yours now.